Can The GOP Recapture Reagan's Optimism? 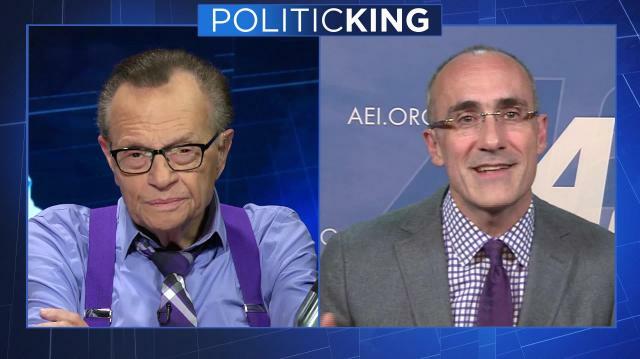 Economist & American Enterprise Institute President Arthur Brooks joins Larry with his road map for the GOP to revamp their uncompassionate image & reclaim the message of optimism that propelled Ronald Reagan to two White House wins. Ex-CIA Agent Valerie Plame: What Does Trump Know About Foreign Affairs?